Objective: To explain the relationship between urban settlements and recreational and sports facilities in terms of frequency, size, range and catchment area. i. 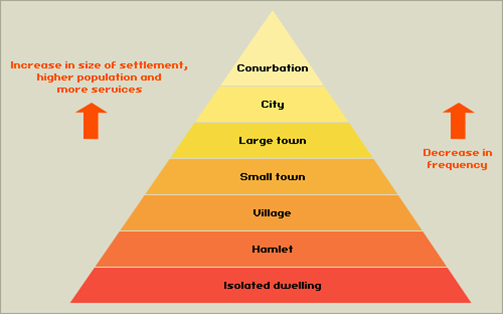 At iGCSE level, you learnt about settlement hierarchy and it is worth revisiting this as a basis upon which to understand leisure hierarchy. Copy the diagram to the right into your workbook. ii. 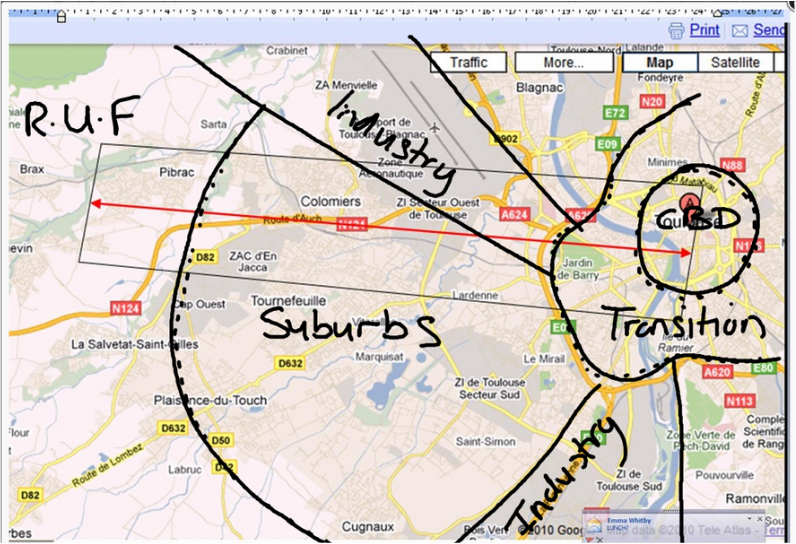 Annotate on to the diagram your home town/village/city and name. Make a copy of the table to the right into your workbooks. Number 1-5 the facility types in the left hand column and then place these numbers into the correct level of the settlement hierarchy above. What pattern emerges? Objective: To examine the distribution and location of recreational and sports facilities in urban areas and relate the patterns to accessibility, land value and the physical and socio-economic characteristics of each urban zone (from the CBD to the rural–urban fringe). Make a copy of the diagram to the right hand side. It can also be found in the IB Revision Guide and the IB Geography Course Companion. 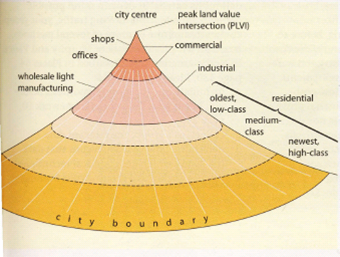 Take a copy of the two models below (click to enlarge) and complete a piece of writing to explain how land values and use change from CBD to the city boundary. Why does this happen? What are the influences? The global explosion in the popularity of sports and associated recreational activities created by recent advances in social media, contemporary world sporting events and a desire to live a healthy lifestyle have led to an increase in number and spread of recreation and sports facilities in urban areas around the world. 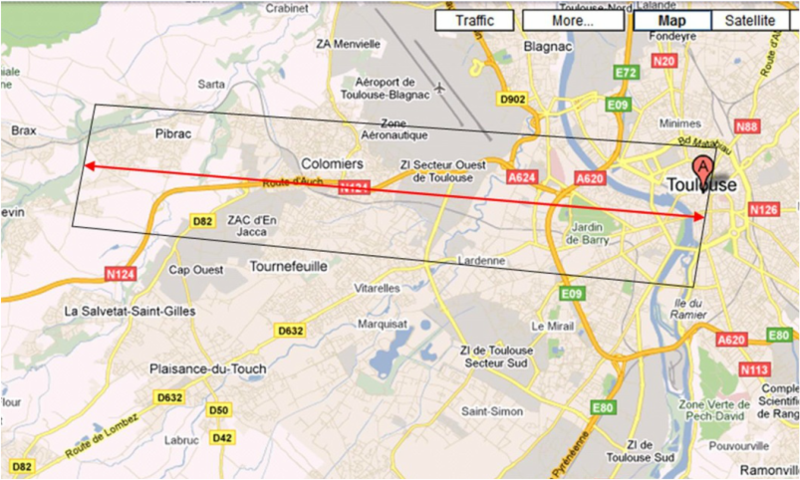 Toulouse is the fourth biggest city in France with an urban population of 1.5 million and a sphere of influence that extends over much of the newly created French region of Occitanie. 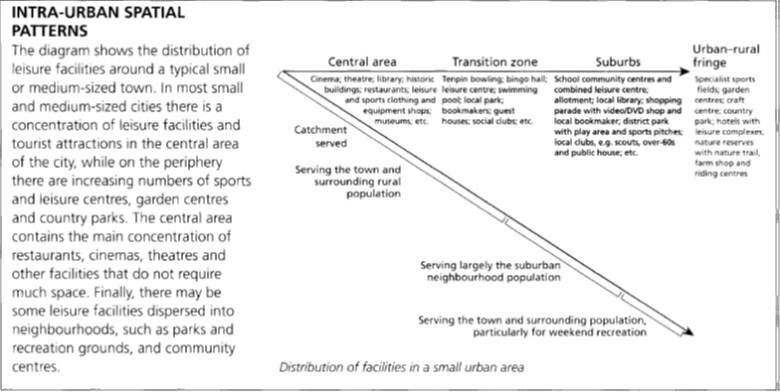 There is a clear intra urban spatial pattern when looking at the location of key recreation and sports activities and this essay will seek to establish whether this distribution is purely led by high land values or if it is more a combination of factors. 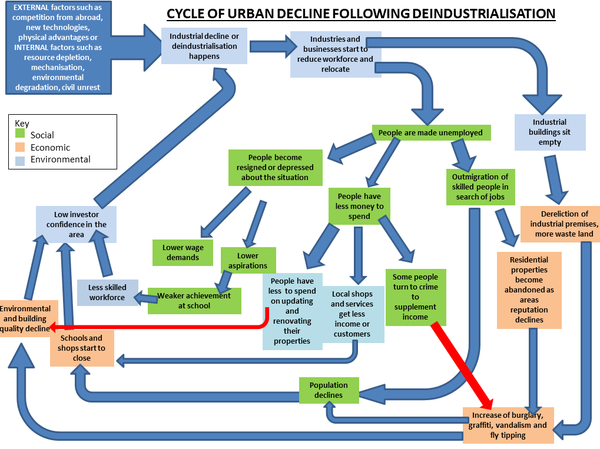 regeneration strategies of urban areas. Click to enlarge and use with background to Stratford task. To complete this task, please use this **task booklet**. Resources to go with the task booklet. 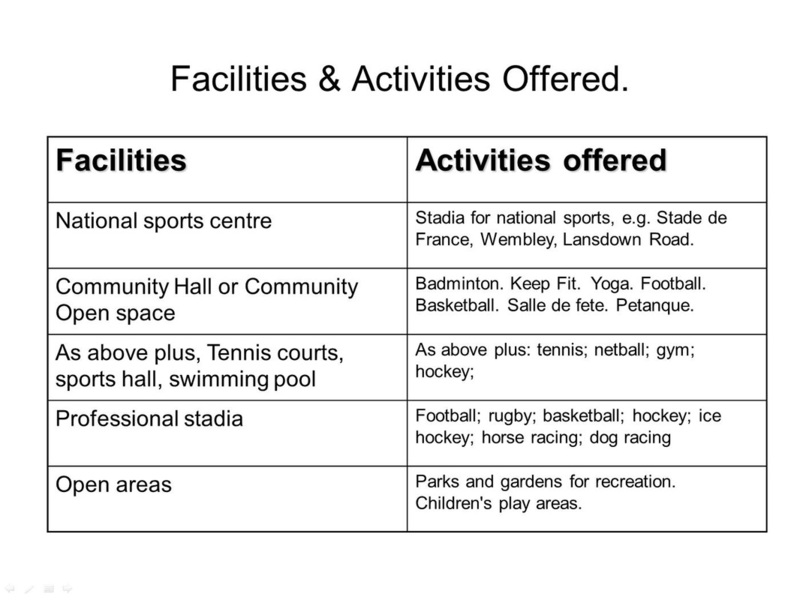 Geo Factsheet​ - Sports-led urban regeneration - bright flame or slow burn? What have the Olympics done for East London? - Economist Magazine article. Thanks to Geog41. Brief History of Stratford - pages 12 - 15 of the linked document. Perspective of a local - this article from the Guardian as an alternative view on the Olympic legacy.